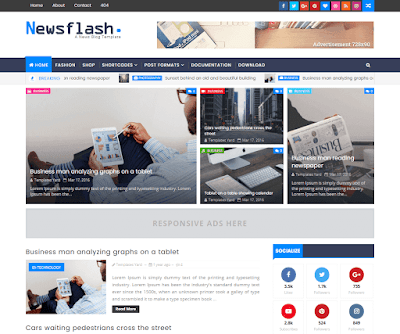 Newsflash is a blog/magazine blogger template suitable for tech, authority, gadget, sports, news, daily blog, niche blog, event blog etc. 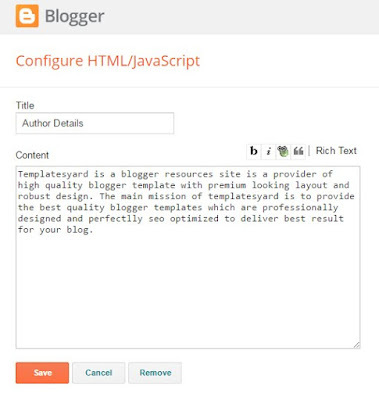 Newsflash is equipped with various of widgets which will help you to publish your blog more professionally. To make it easy for you we have published this detailed documentation, so that you can setup your blog correctly. You have made a good decision by choosing our template. Note:- if you dont want to show the widget then don't add anything in the content box. The responsive code does not work in publications. How to resolve? I use it. But, the AdSense ads with responsive code do not appear in the publications. Activate the widget Technology and Recent News by changing the label with yours. It's active as you requested. But what about the ads not appearing in the postings? How do you solve the problem? There is a bug those ad slots only work for the custom ads, if you want to put adsense you have to do it through HTMl editor. I understand, but it could work with both of us. Okay, I'm going to do what you said! Change social media meta tags. How to enable multi-author widget on this template? I tried to write my profile and social profiles link using widget, but when the other author post their articles, the author profile widget still the same as my profile. 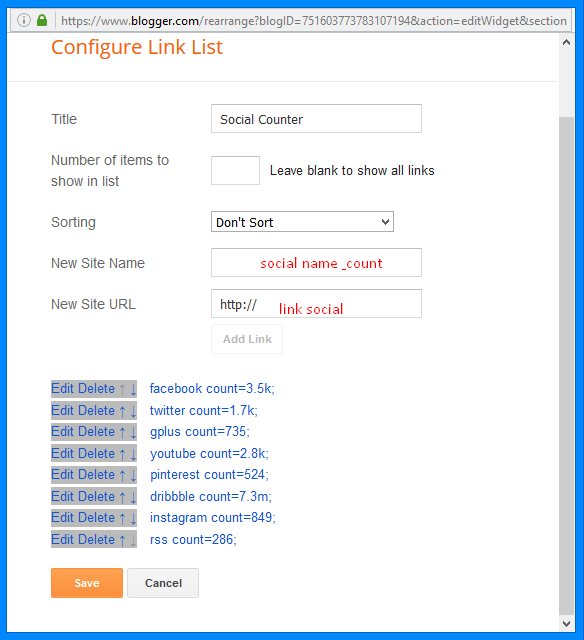 It isn't a complete multi author widget, it will pick image and name of the post author but description and social links will remain same. I'm having a problem. 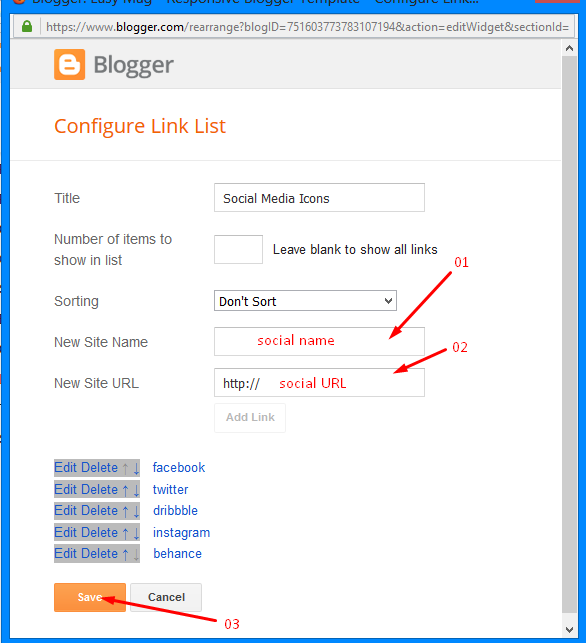 When I share a post from blogger to Facebook there's no description bellow the title. Actually, there's "YOUR DESCRIPTION HERE". I tried hard to change it, but I have no clue how to fix it. Could you help me? I'm using Newsflash template. Yeah, I know. I excluded "YOUR DESCRIPTION HERE" but it still appears when I share a post. If I can get rid of "your description here" I'll be satisfied. Can you helpe with that? Hey, I solve the problem. Thx for your attention. Ur templates rules! Please enable meta description from settings. how can i change the author picture in "about author" section?? 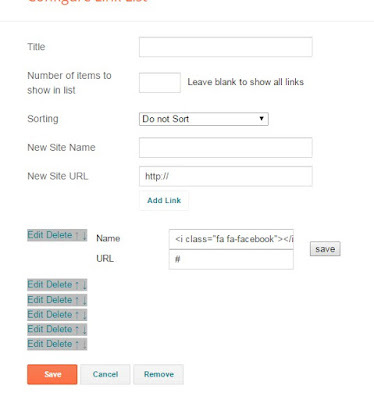 Log in into your dashboard then click layout >> edit link on author widget in sidebar and replace the link. 1. How can modify Main page Recent post number? now just 3 post showing. I want showing 5 post. 2. In Label search page, also show just 3 post now, I want showing 5 post in page. 3. Some post not showing in Label search result page. - Now I have post with 'IT PRODUCT REVEW' Label is 8. but If search for label, just can see 7 post. How can show all post? 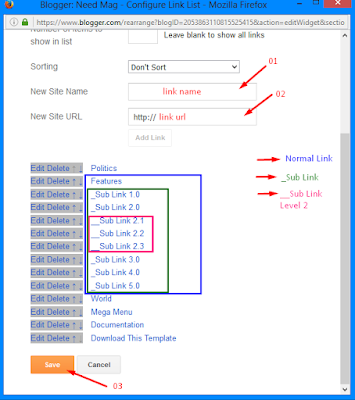 This post is now showing in label search page(category). 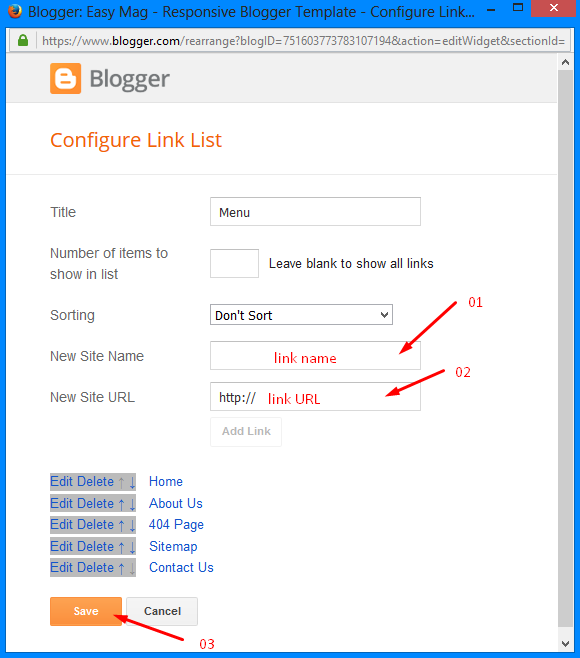 There is a limit of 1mb from blogger side, only 1mb of images or text you can show in home page and you are exceeding that limit and that is the reason rest of the post is going on next page, there is not any solution, but you can try page break after 1st paragraph in every post, may be this will help. 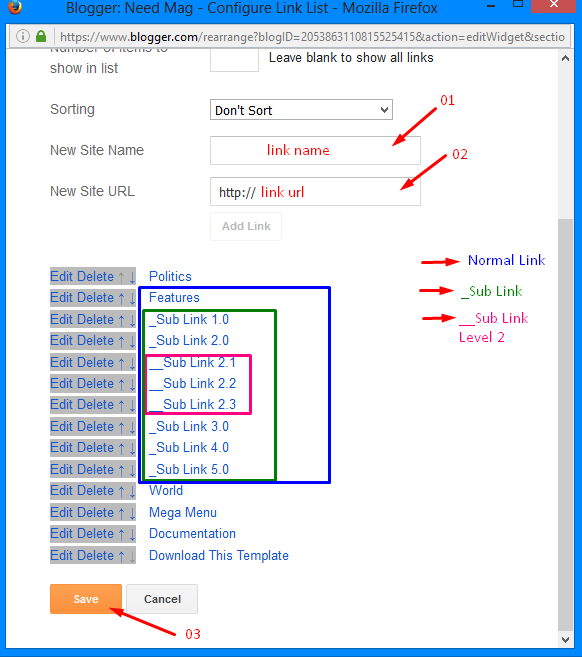 I setted 'Setting-Post - comments and sharing - Posts - Show at most 20 posts on the main page. but, still just 3 post in main page. How can see 20 posts in main page and label search result page? As we said there is a limit of 1mb, so shrink the image size or use smaller image. It is happening because of https and We understand your concern but the thing is that https is yet not officially released for custom domain, so once it will released officially, the template will automatically adapt that features. For the Main Feature post section, can it show the most popular posts instead of the most recent posts? No, it only supports by label and recent. 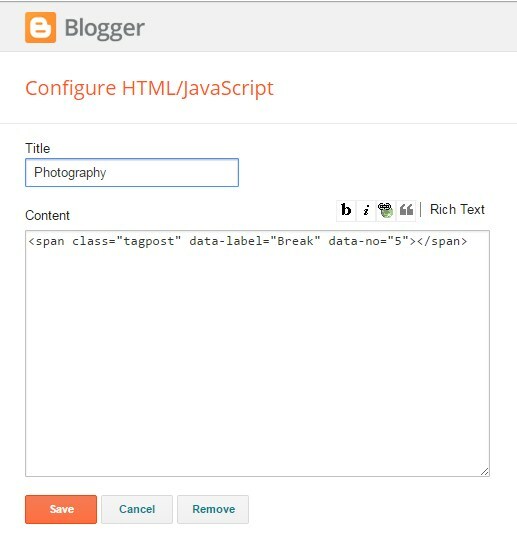 how change or edit breaking and recent for our blog in html/java script. Whenever I create a new blog post on Pharma sector, I want that post would also be included under "NIFTY PHARMA" menu as well as it can be seen in home page. If you are asking for mega menu feature then this theme doesn't comes with it. How do I change the code in the template so it grabs for the post thumbnails instead of . Can I just replace all of them in the template. 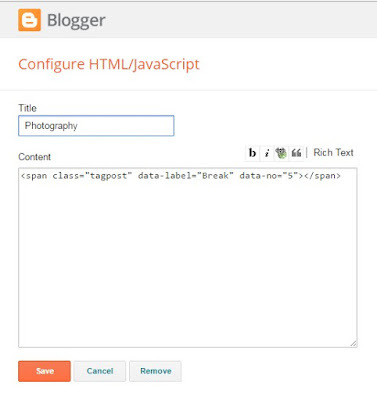 Blogger's new template version converts external images to google images. And how would I replace them in the main scripts? Thanks. Everything is ok with this template version, you don't need to update. 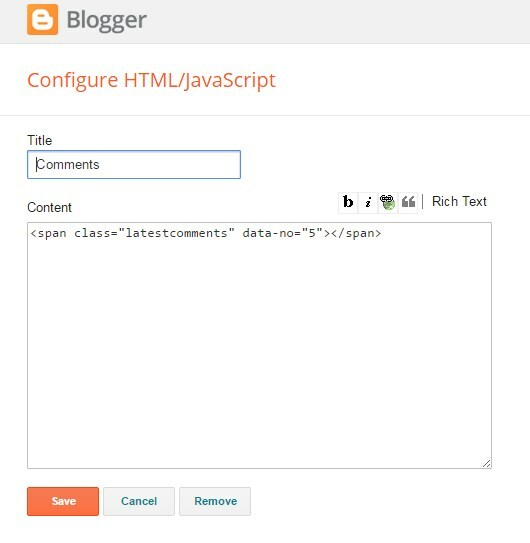 How to increase character lengh in blogger post summary ?